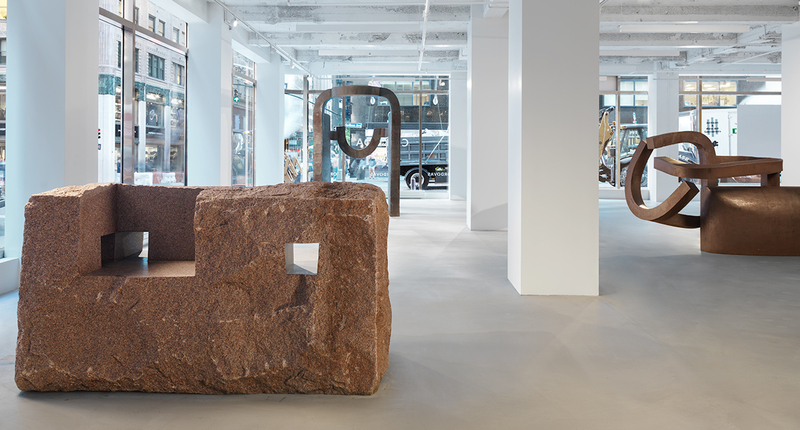 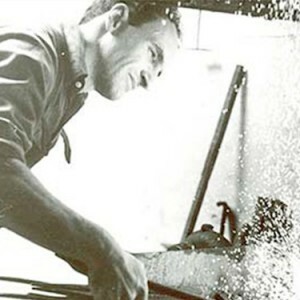 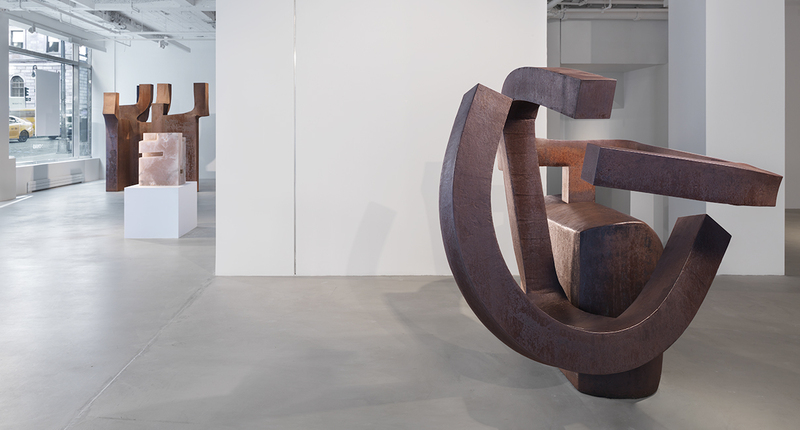 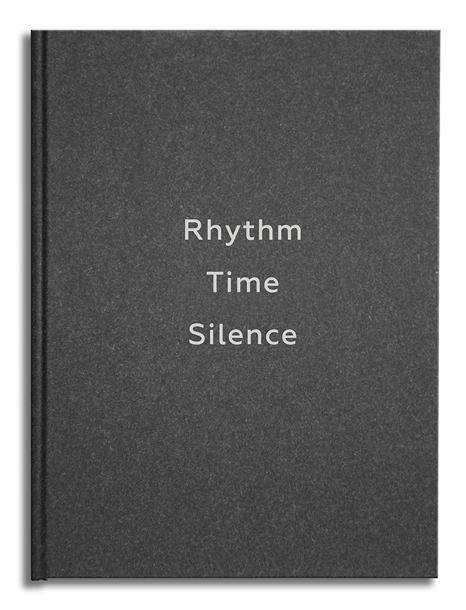 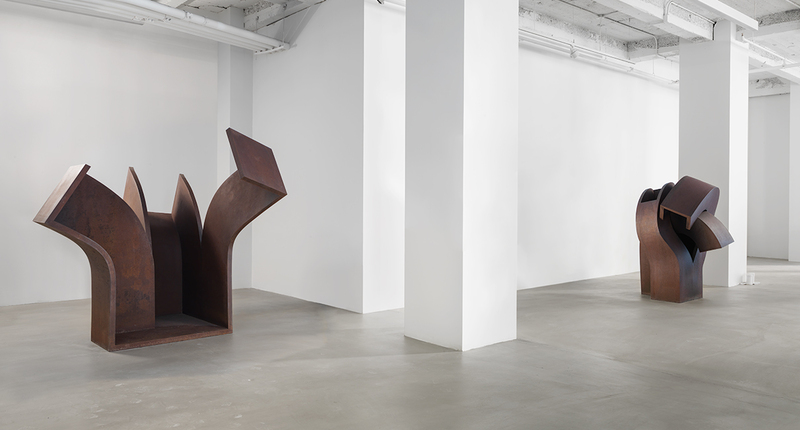 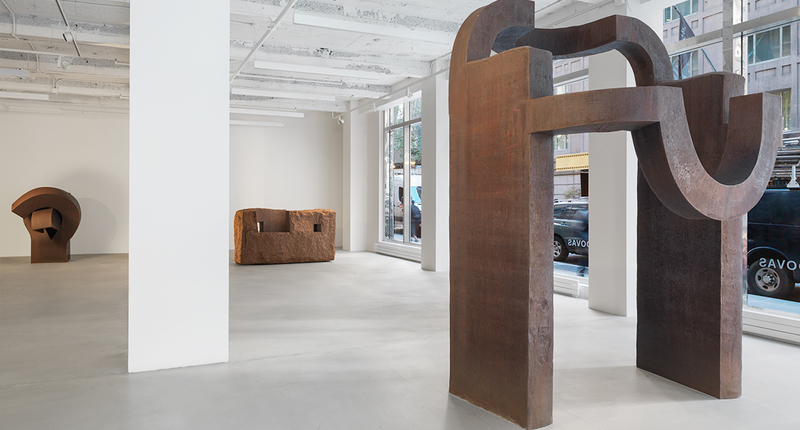 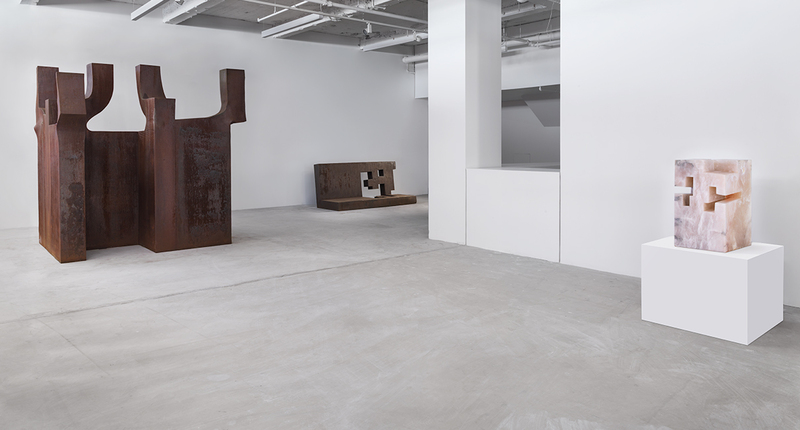 Chillida: Rhythm-Time-Silence marks the third Ordovas exhibition devoted to the work of Eduardo Chillida and inaugurates the gallery’s presence in New York City. 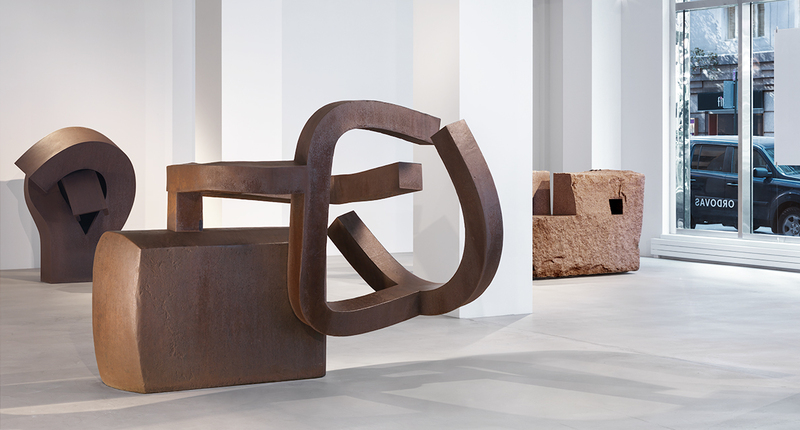 Eight monumental works on view reflect the intimate and universal themes that characterized Chillida’s vision. 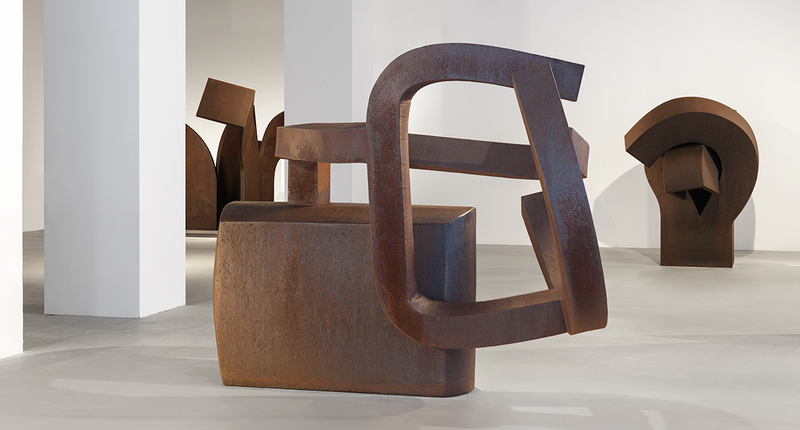 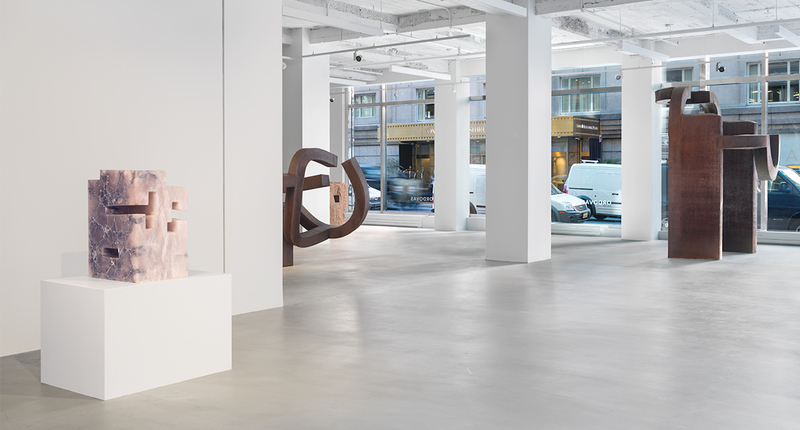 With this exhibition, we aim to offer audiences in the US and beyond a fresh look at the work of this great Spanish master of 20th century sculpture.